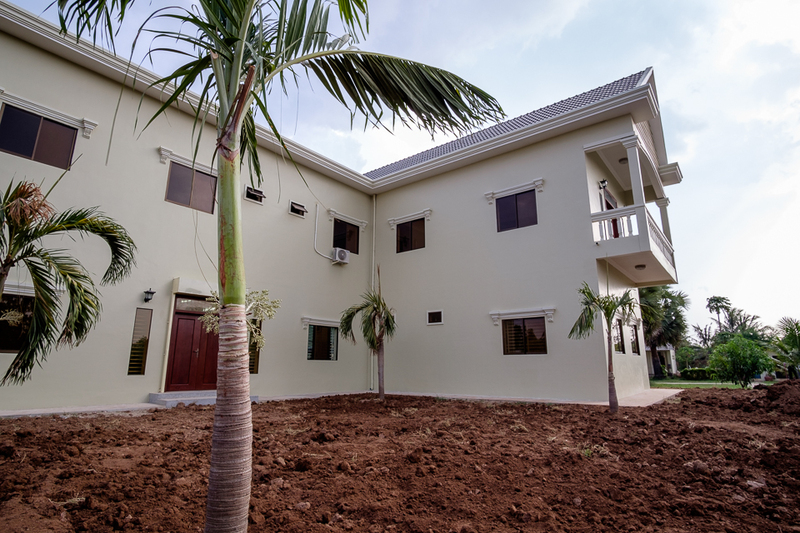 Our new beginnings building is almost finished and part of Sak Saum was able to move into it this past week. This will allow Sak Saum more room to work and move. All of our fabric was moved from Phnom Penh to the center. It will be easier for Sak Saum and make things go smoother and faster. We are so happy and excited to be expanding and growing.